The answer falls in three general categories—changes in your family, changes in your financial status, and changes in tax law. If you’ve just had a child, you’ll certainly want to update the will to include them in your inheritance and to appoint a guardian. Reasons for updating come more frequently as the kids get older. After the kids turn 18, their future financial dependence on you will decrease and may call for inheritance adjustments. If they marry and have children of their own, you may want to include the grandkids in the will. Divorce is a fact of life for many extended families and often requires a redoing of the will. These are just the most prominent examples of familial changes that will change how you think about your estate. Your estate itself may change. Perhaps you’ve come into some money through an inheritance of your own. Maybe the business you started ten years ago has been sold, bringing a new influx of cash into your account. On the flip side, maybe you had to file bankruptcy. Or—as in the case of the 2008 financial crisis—perhaps your stocks took a beating. Whether the changes in your financial status are good or unfortunate, they will likely have ripple effects on how you manage your inheritance. Tax law is another component. Current law allows you to gift over $5 million tax-free during your lifetime—gifts that necessarily reduce the value of your estate after death. If legislative changes impact that number, it’s one example of how the U.S. Congress affects how you plan your estate. Your will is not something that can be written once—or even twice or three times—and be done. At minimum, you should review it every five years, with an annual checkup being ideal. 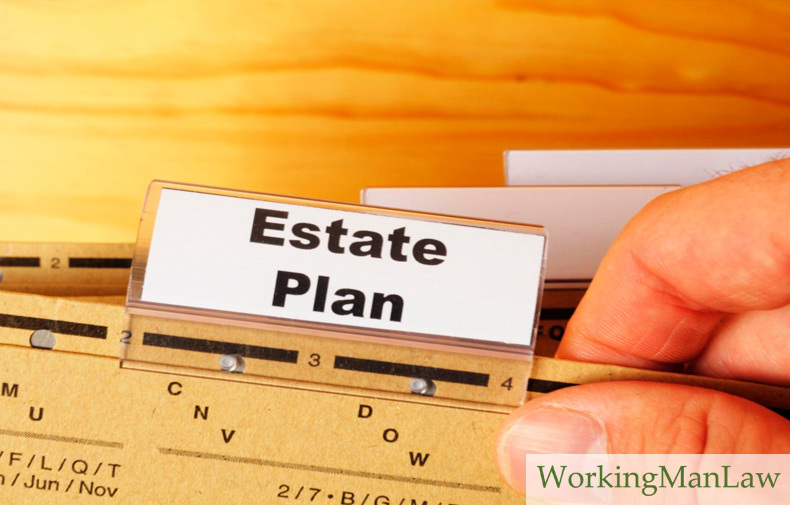 When updating your will or estate planning, be sure to avoid these five common mistakes.